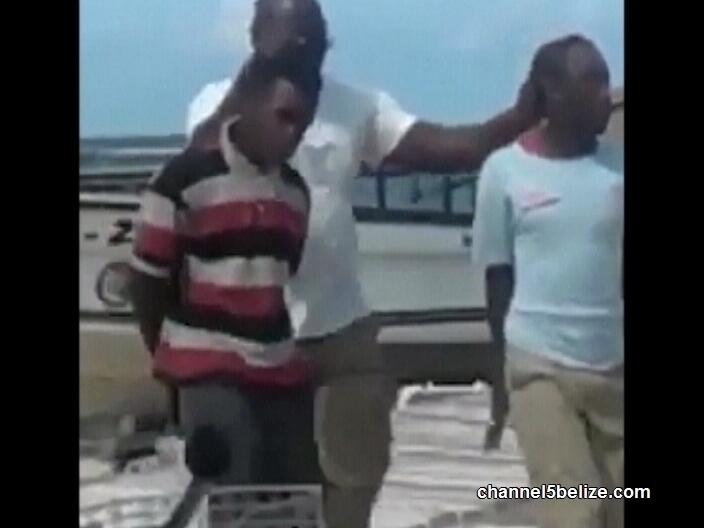 There was a robbery today in Caye Caulker, but quick police action helped to capture the two thieves and recover the stolen items shortly after the incident. It happened around two-thirty this afternoon at the Caye Caulker Gas Station that is located on Back Bridge Marina on the island. Fifty-year-old pump attendant Luis Choc was on duty at the gas station when two men, one of whom was carrying a firearm, robbed him. The robbers stole two thousand dollars in cash and a phone. But the island officers responded as soon as it as was reported and they detained two young men. 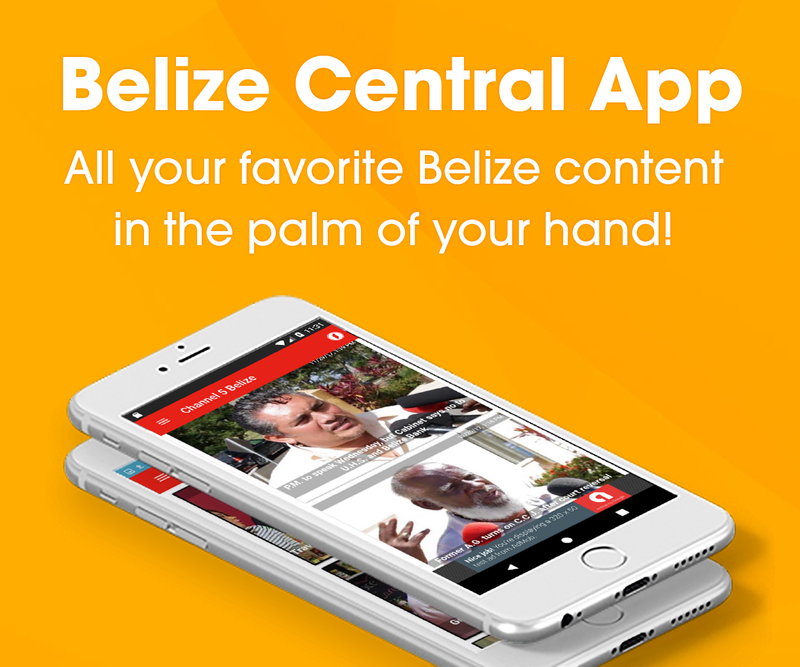 The cops also recovered a gun, five hundred U.S. dollars and one thousand one hundred Belize dollars and the stolen phone. In a video captured by a resident on the island, officers were seen escorting the two suspects along a pier and residents gathered to verbally chastise them for their criminal actions. They were marched along the beachside and taken to the police station where they remain in lockdown.